As a result, Valve will reconsider the way all slots in the fifth Major tournament are distributed. Each of six divisions will receive, at least, two invites with a qualification. One more invitation will be up for grabs at the fifth Minor, which will take place in Ukraine. «Friends! 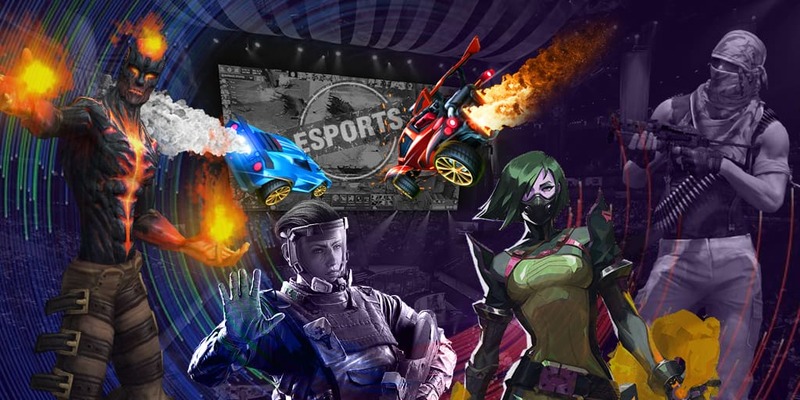 Due to the uncertainty, which had emerged during the distribution of slots and the further communication with the company Valve, the decision was made that CIS, Europe, and China have two slots in EPICENTER Major 2019 at the moment. The rest three free slots will be distributed later». It’s worth to remind that EPICENTER Major 2019 will take place in Moscow on June 22-30. ‘CSKA Arena’ will be a venue for the tournament and the prize pool will amount $1,000,000 and 15,000 Dota Pro Circuit points.